Turiart and Rutas Jaume I offer themed routes about the figure of Jaume I in Valencia, El Puig and Sagunto taking advantage of the 9th October festivity. 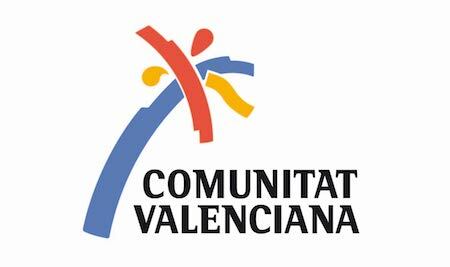 The 9th October celebration in the Comunidad Valenciana will be the starting point in this activity that will focus on the figure of the monarch and his time. “Discover the Valencia of Jaume I”, “Jaume I and El Puig: prelude to the conquest of Valencia” and “Jaume I and the medieval times in Sagunto” will be the itineraries that start this joint collaboration, which plans to expand to other populations. The creators and broadcaster of the project are TURIART, a cultural services company with more than 16 years of experience in cultural touristic sector, and the RUTAS JAUME I entity, a travels guide of the Comunidad Valenciana that, through 29 itineraries and 123 populations, propose a different touristic experience, around the figure of Jaume I and the medieval times. Both entities, settled and developed in the Comunitat, team up together for first time because of the most identity celebration for valentians for launch this new cultural tourist project, joining past, history, monuments and villages. Through these three routes linked between, will be able to visit emblematic places about our medieval history, like San Juan del Hospital in Valencia, the church El Salvador in Sagunto or Monasterio de Santa Maria del Puig, always under the figure of the monarch. The pilot visit in Valencia as well as the explanation of the project for the media and Tourist info will be the next Thursday, September 29th, at 11:00 form the Plaza del Temple. Is required confirmation calling of sending an e-mail for Turiart.